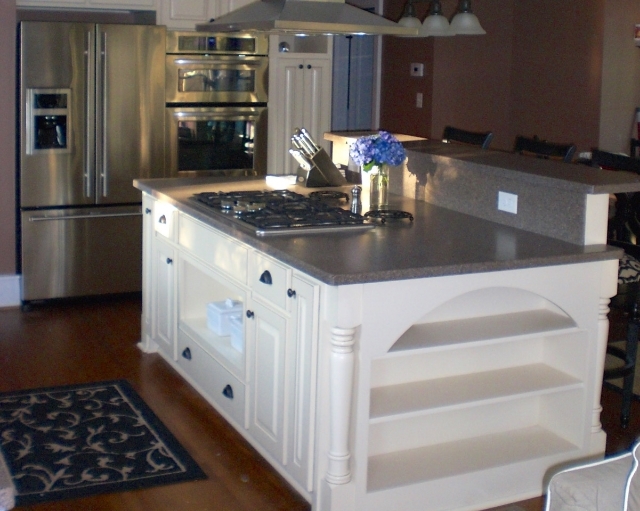 Our custom kitchen islands are a perfect solution for making those big changes without having to make expensive modifications that effect the footprint of your kitchen. 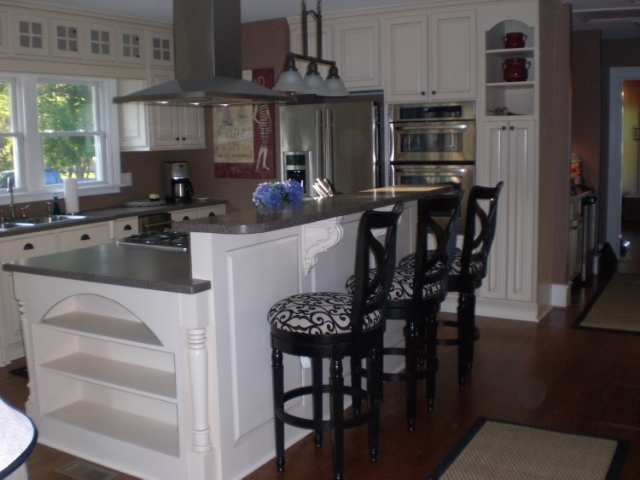 Kitchen renovations and make-overs are often easier to accomplish with a custom island compared to a "stock" island. 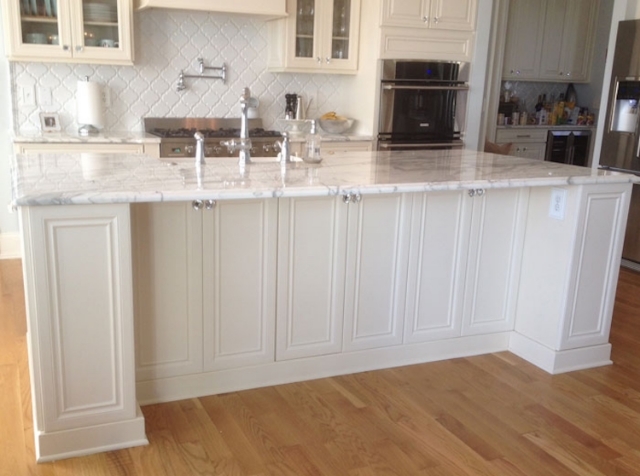 Call Bull Restoration today for a free quote on designing and building your custom kitchen island! 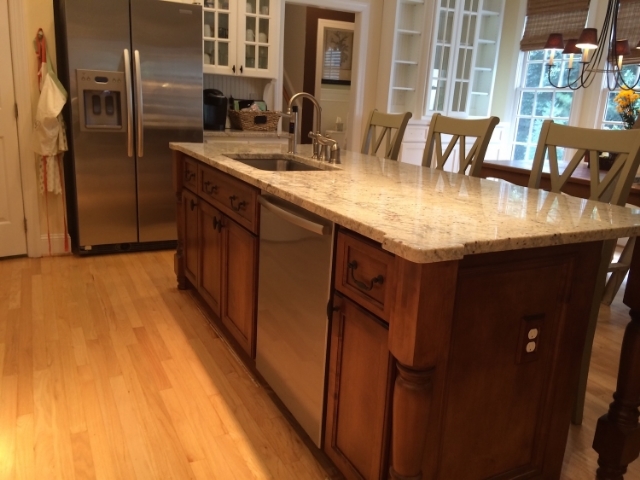 Contact Bull Restoration today for your custom kitchen island design!